Malacañang on Friday expressed condolences to the people of Saudi Arabia on the passing of King Abdullah, who died of still unknown cause. "The death of King Abdullah marks the passing of an important figure in international and regional affairs. We extend our condolences to the Royal Family and to the people of Saudi Arabia," Deputy Presidential Spokesperson Abigail Valte said in a press statement. Valte said King Abdullah's receptiveness to the concerns of the Filipino government helped improve the welfare and prospects of Filipinos working or staying in Saudi Arabia. In particular, she said, the king granted clemency to Filipinos under trial; reached into his own coffers to assist in the case of Rodelio Celestino Lanuza; and provided migrant workers in Saudi Arabia the opportunity to correct their status. The Saudi Arabian government in 2013 directed the payment of the balance of 2.3 million Saudi Riyals for the heirs of the victim of Lanuza, who was sentenced to death in 2002 for stabbing an Arab out of self-defense. Valte further said that during the reign of King Abdullah, the Philippines and Saudi Arabia agreed on a Standard Employment Contract, which governs the employment of Filipino domestic workers in Saudi Arabia. This agreement, she said, was followed by the signing of an agreement on domestic worker recruitment, which aims to protect the welfare of Filipino household service workers in Saudi Arabia. "These actions will be remembered by our government, and by those who were positively affected by his decisions and efforts," Valte added. King Abdullah, an ally of the United States and an influential figure in the Middle East, died at 1 a.m. Friday, according to Saudi state TV. The 90-year old monarch was hospitalized last month for pneumonia. 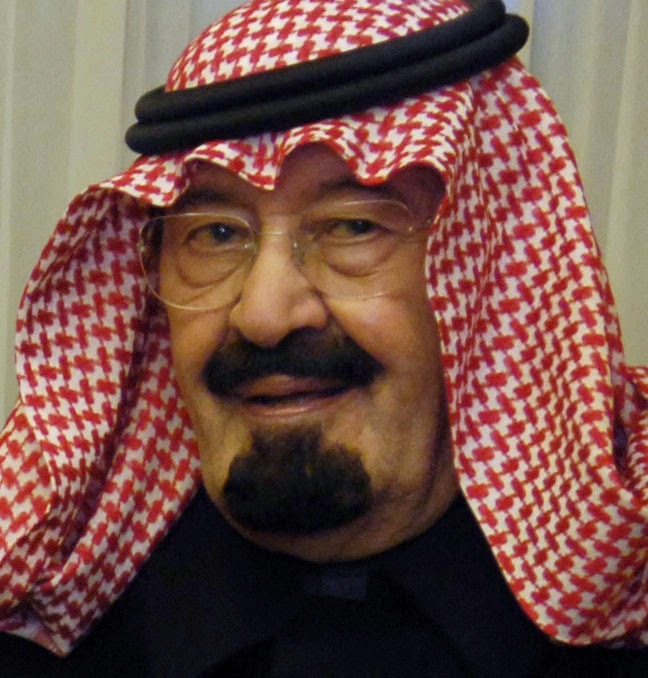 The king supported the US' fight against al-Qaeda and sought to modernize the ultraconservative Muslim kingdom with such reforms as including women in the Shura Council, an advisory body. The Royal Court has announced King Abdullah’s successor as his 79-year-old half-brother, Prince Salman, who had recently taken on some of the ailing king’s responsibilities.